Turn. It. Up. Both the tunes and the resistance. 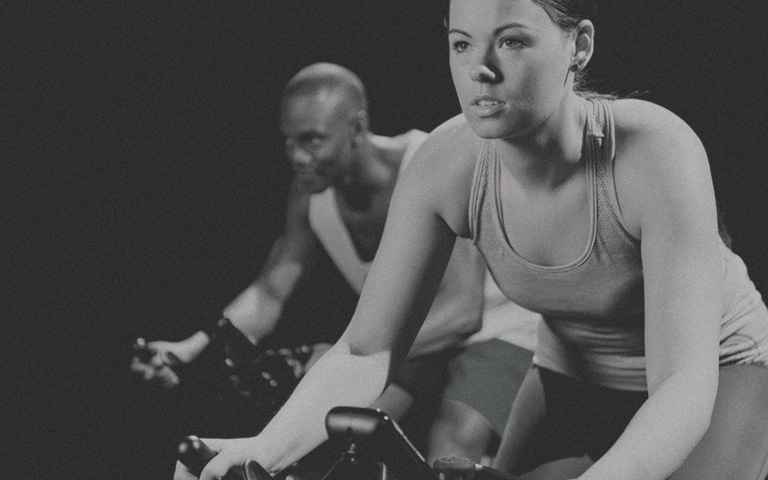 A high intensity cycling class (aka spin) which takes inspiration from cycling, but doesn't stick to the rules too religiously. Expect climbs, sprints, and perhaps the occasional unorthodox press-up or tap-back.